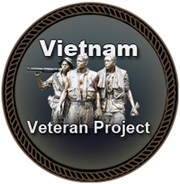 If you are a Vietnam Veteran and would like to submit a request for services, please fill out the form below and submit. Be as specific as you can. We do require a copy of your DD214 to verify your eligibility.